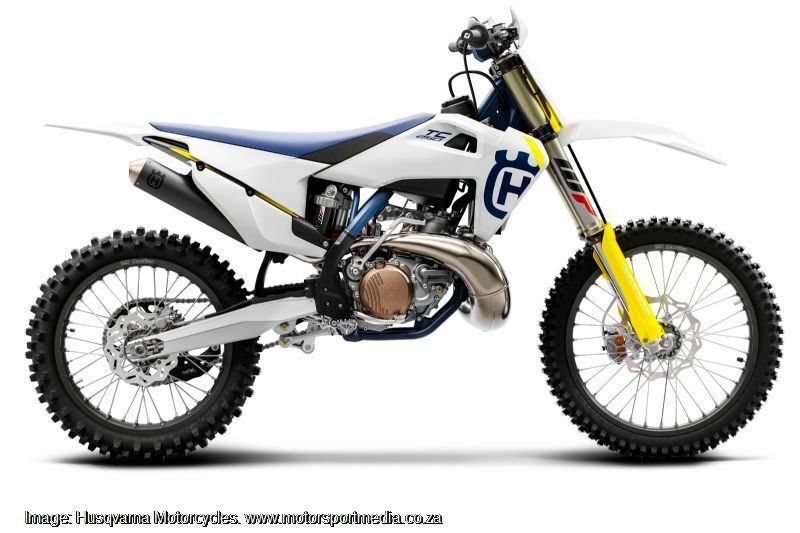 Legendary motorcycle maker Husqvarna was the world’s first dirt bike maker with its pioneering purpose-built 1955 off-road machine that weighed in at just 75kg, featured revolutionary telescopic forks, hydraulic dampers and a frame-mounted engine. 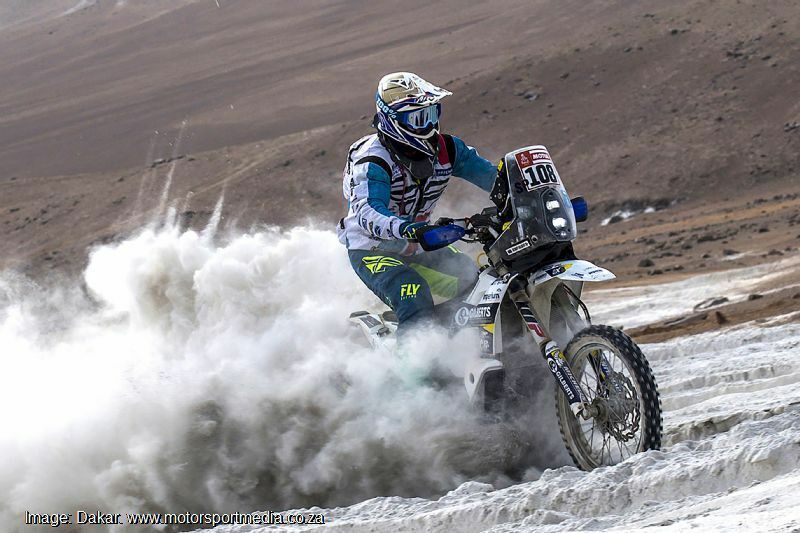 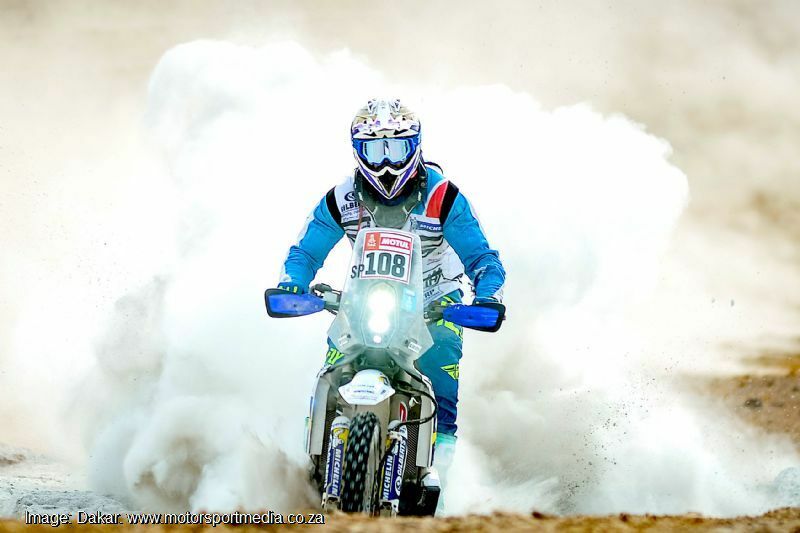 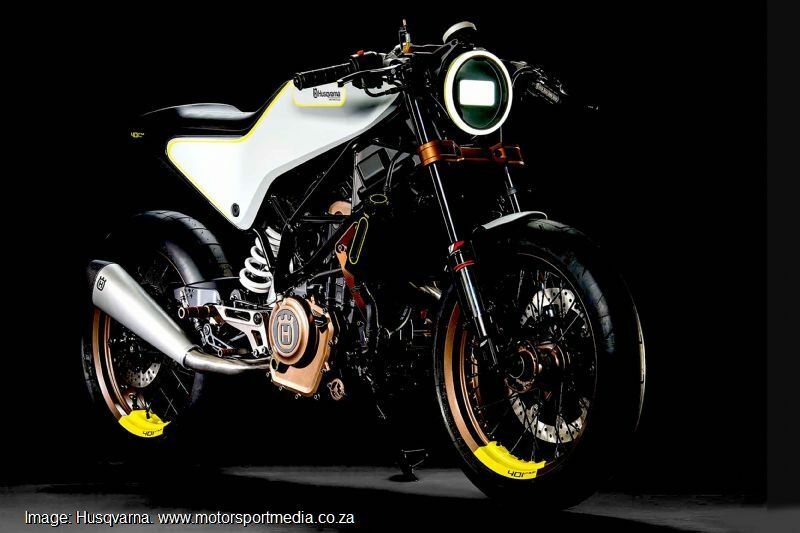 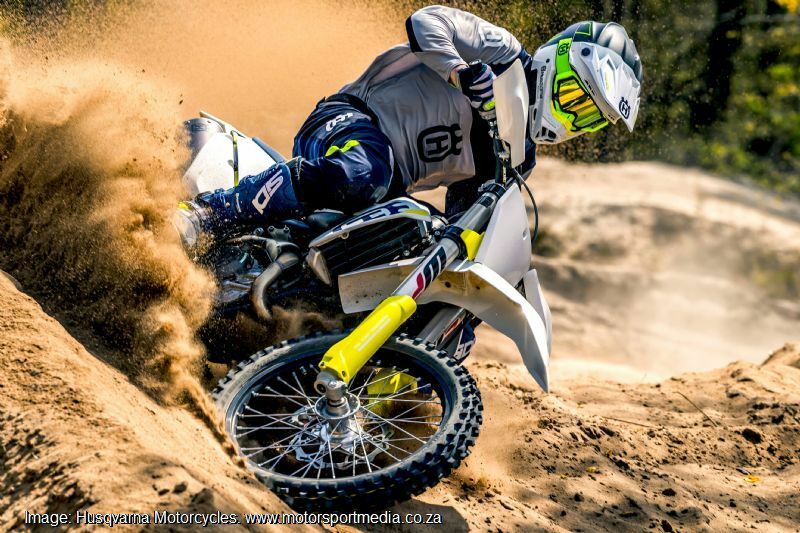 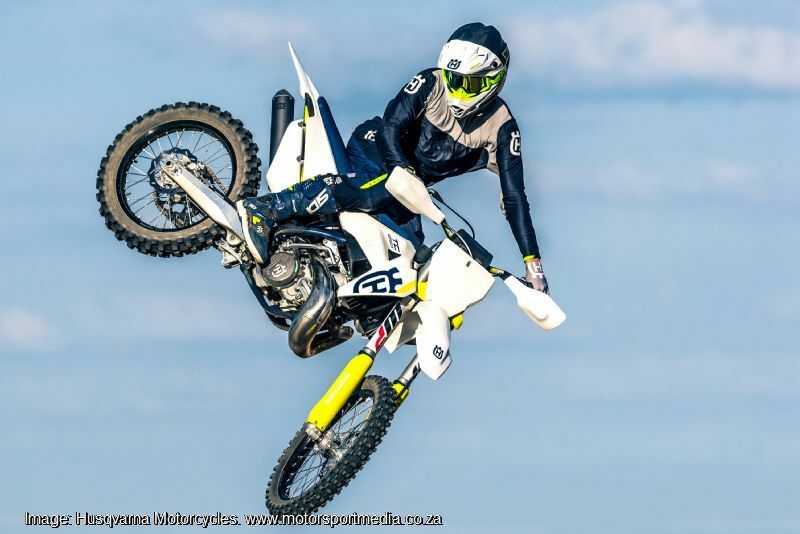 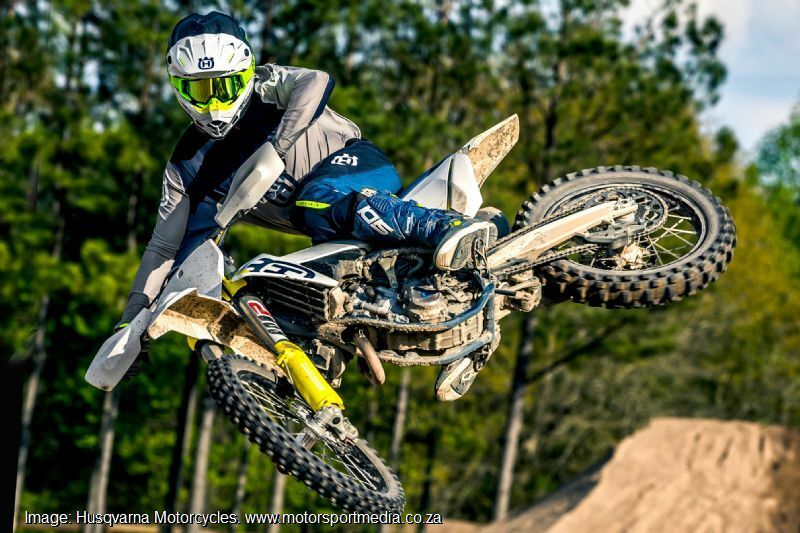 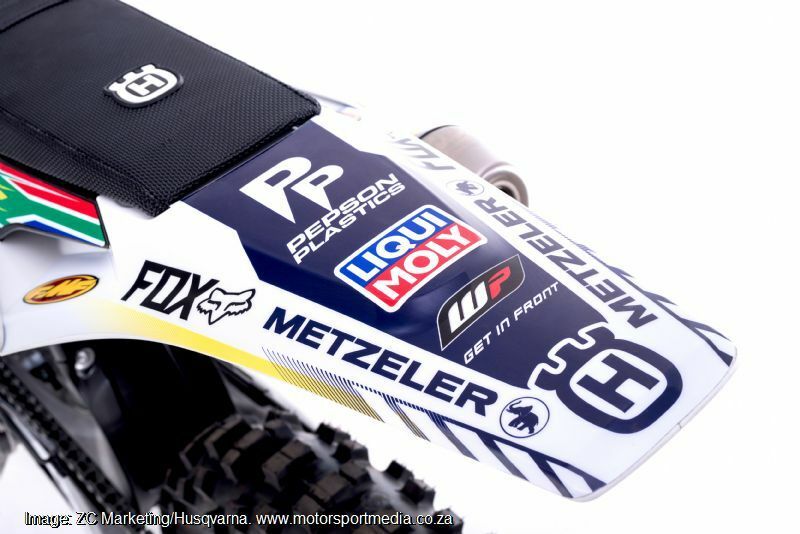 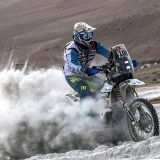 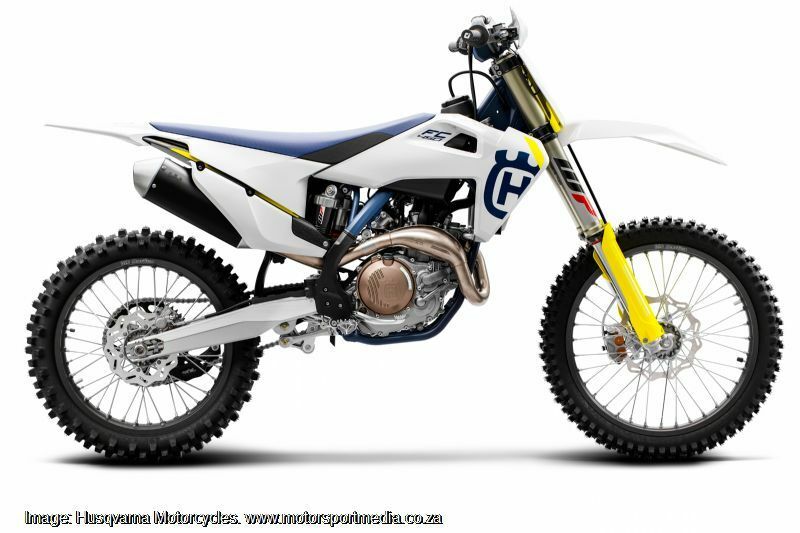 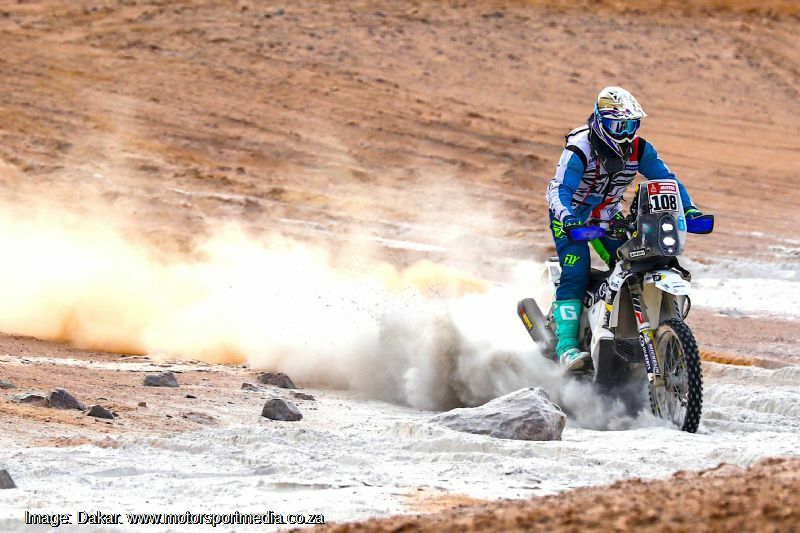 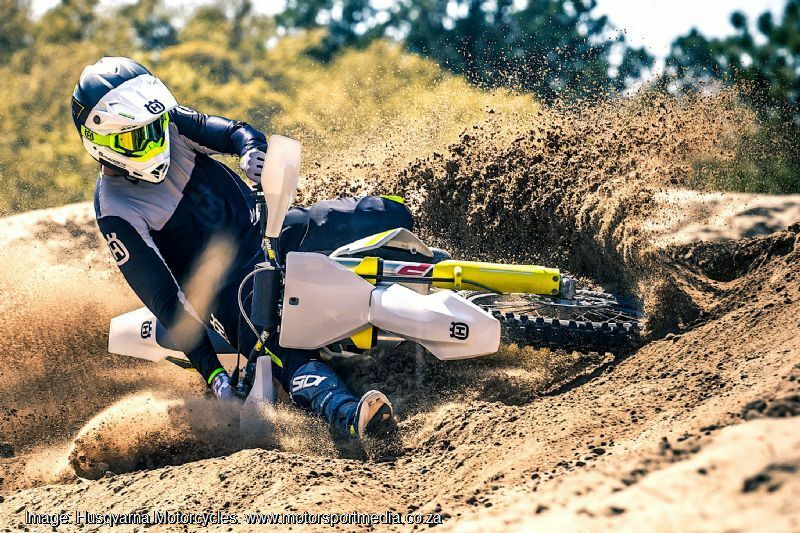 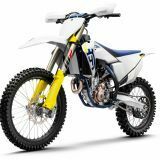 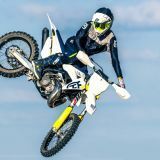 Husqvarnas were soon winning races and world championships and the brand is today a dominant force in world motocross, enduro and off-road racing. 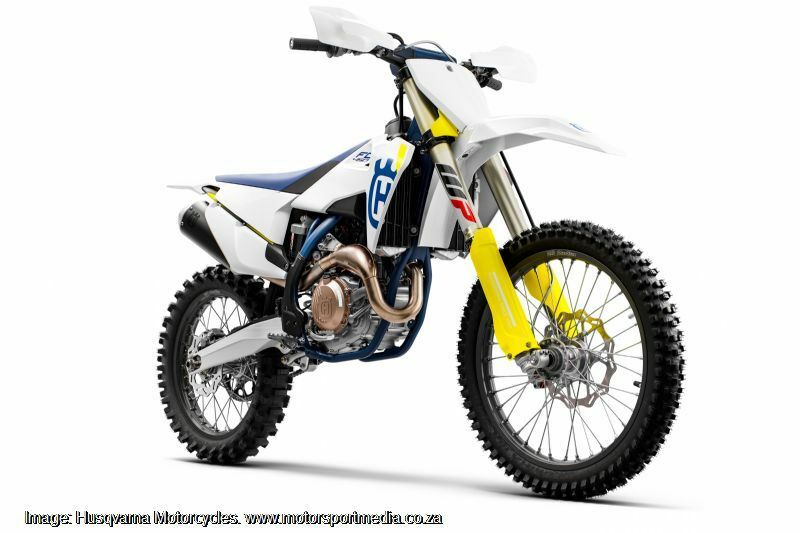 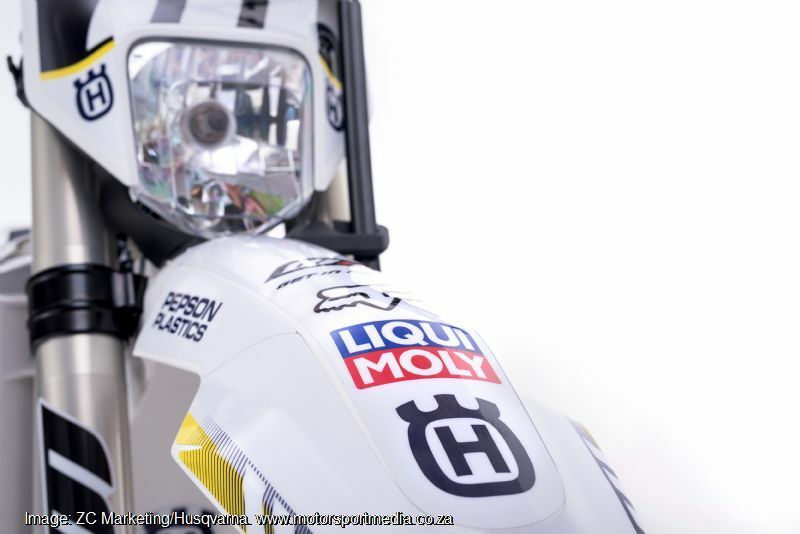 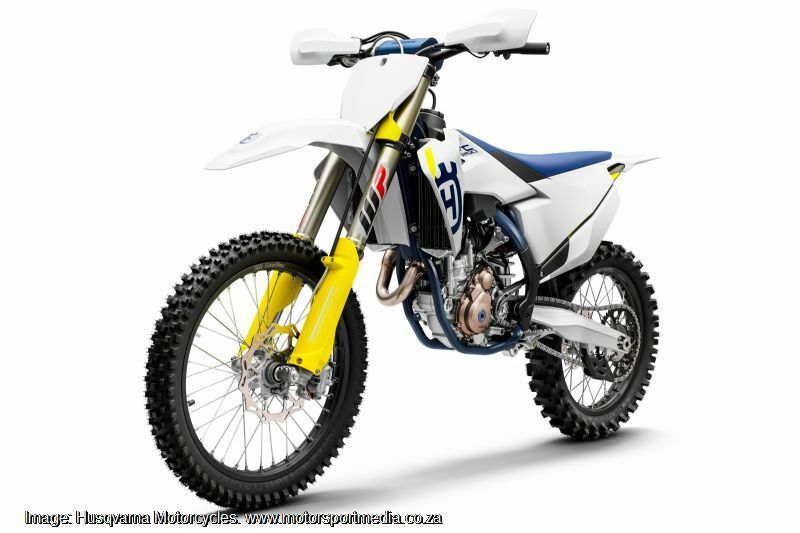 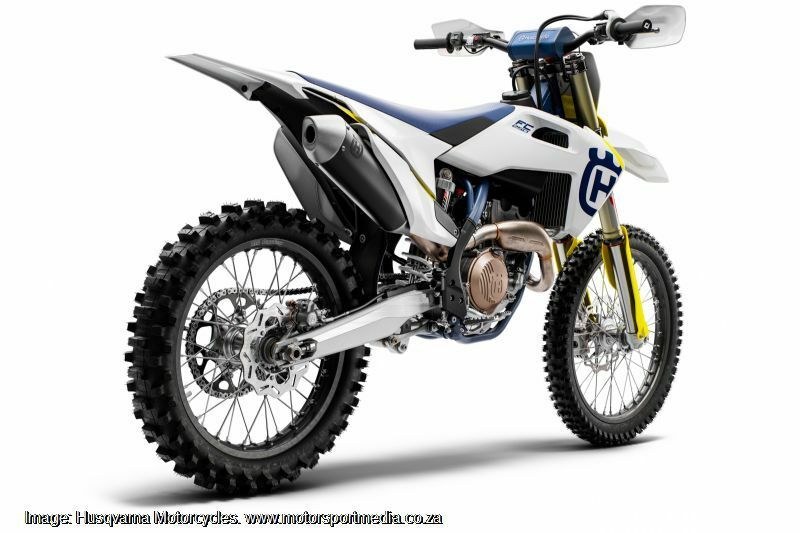 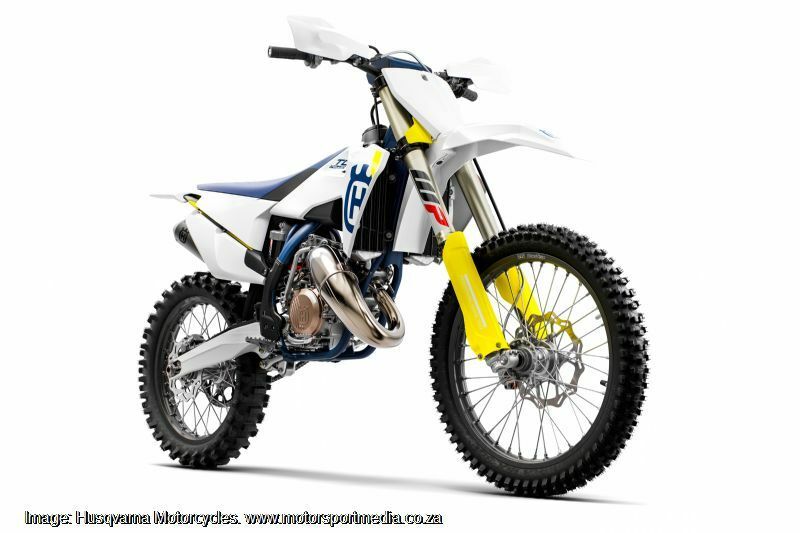 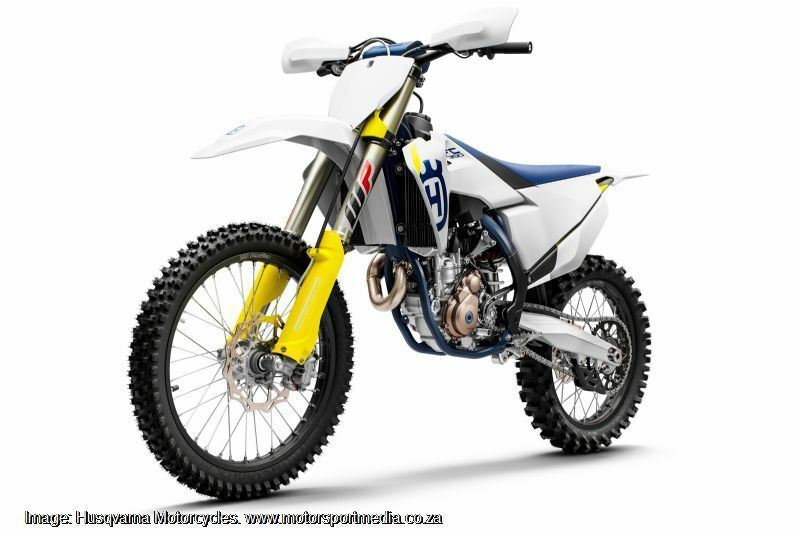 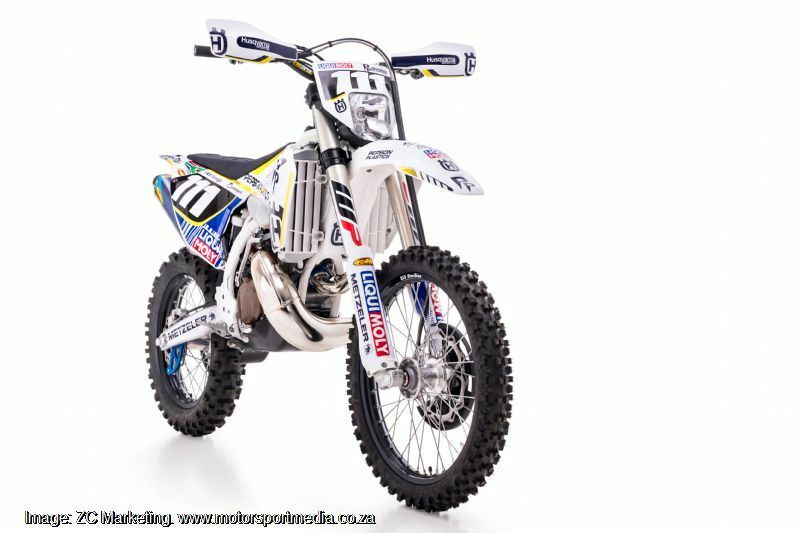 Husqvarna has long led the way in dirt bike development through dramatic suspension and technological breakthroughs through to today’s new generation of 4-stroke competition motorcycles as part of a full range of premium new-generation off-road motorcycles resplendent in classic white, blue and yellow colours and ready to win.